Anne Meree served as a civil servant deploying around the world in direct strategic and operational support to the interagency. In 2010, after having her second child, she left the government and founded Maxemi LLC, a consulting business aimed at relationship navigation, strategy development, and research. She has worked as the Chief Administrative Officer at McChrystal Group and as the Director of Strategic Initiatives at Berico Technologies. Her clients included Deloitte and General Dynamics. 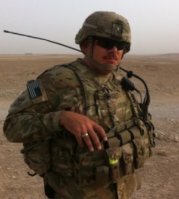 Anne Meree feels blessed to have not just served at the tip of spear but to also have married into it. She believes it provides her a unique understanding for the work she currently does at COMMIT. 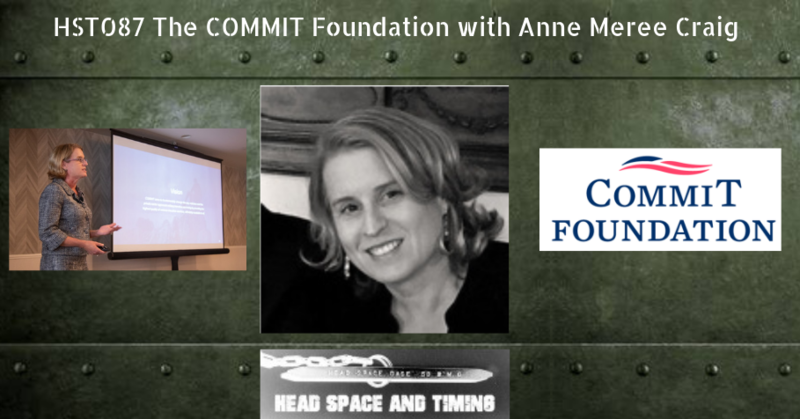 Anne Meree is gifted at connecting dots in creating serendipity for our Veterans and works to grow the enduring relationships necessary to enable real success. Anne Meree sits on the National Board of Directors for Bunker Labs. She holds an M.A. from Middlebury College and a B.A. from Wofford College. Anne Meree hails from the deep south but now calls Bozeman, Montana home. She and her husband continue their own transition, growing their family, and raising their three awesome kids.